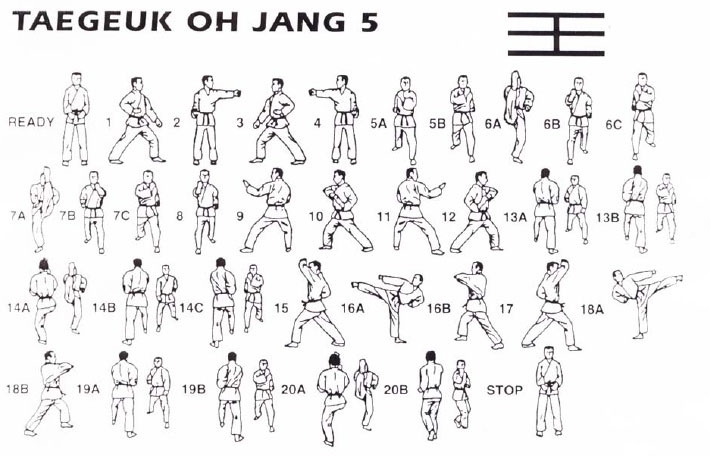 So far mtftkd has created 8 blog entries. 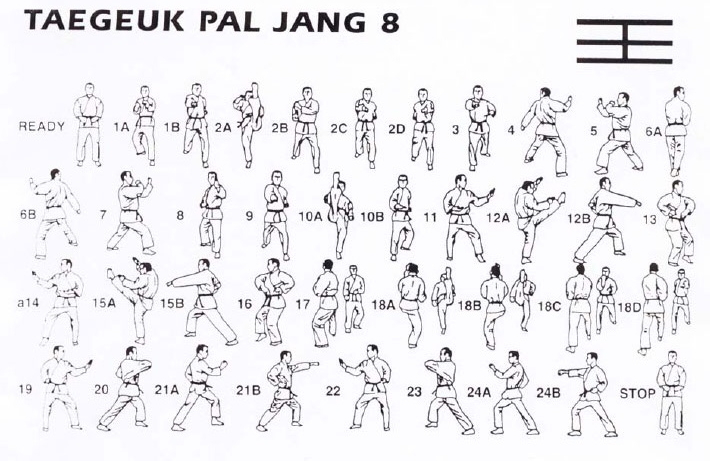 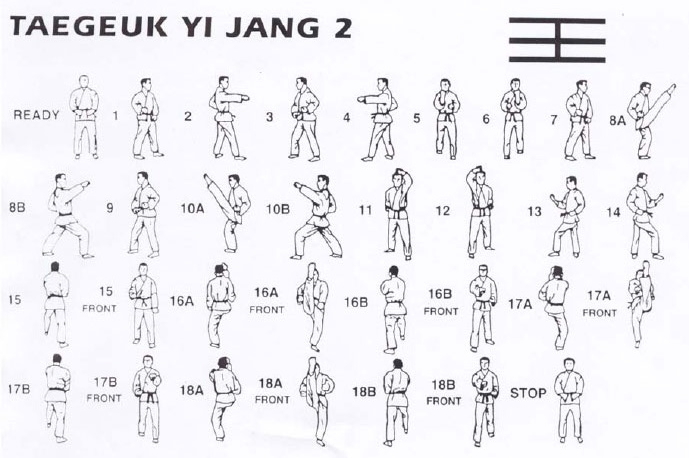 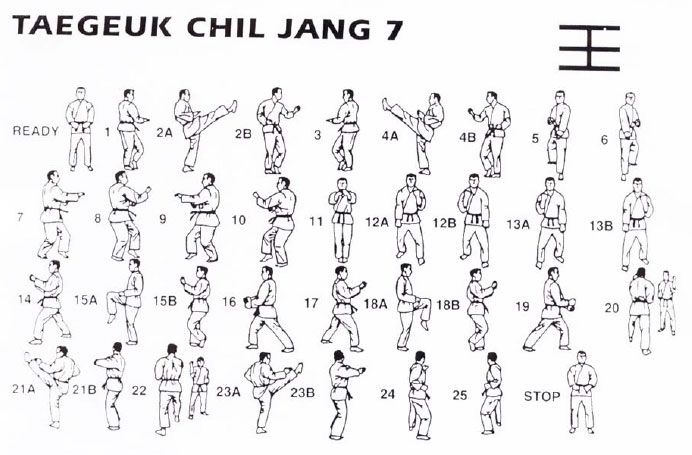 Taekwondo Form 1 Taegeuk Pal Jang: Gon – Symbolizes the earth and has 24 movements. 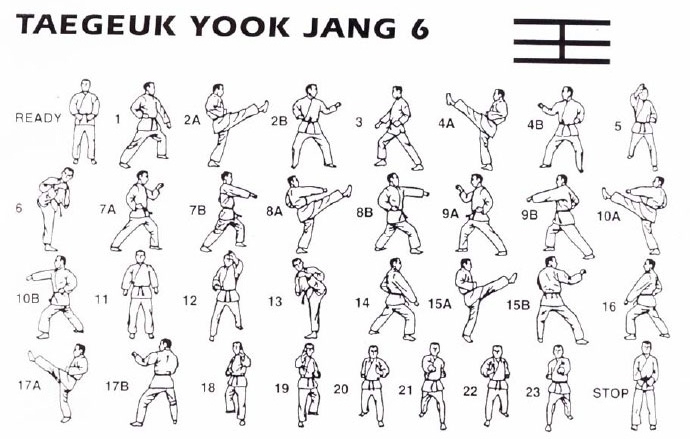 Taekwondo Form 5 Taegeuk Oh Jang: Seon – Symbolizes wind and has 20 movements. 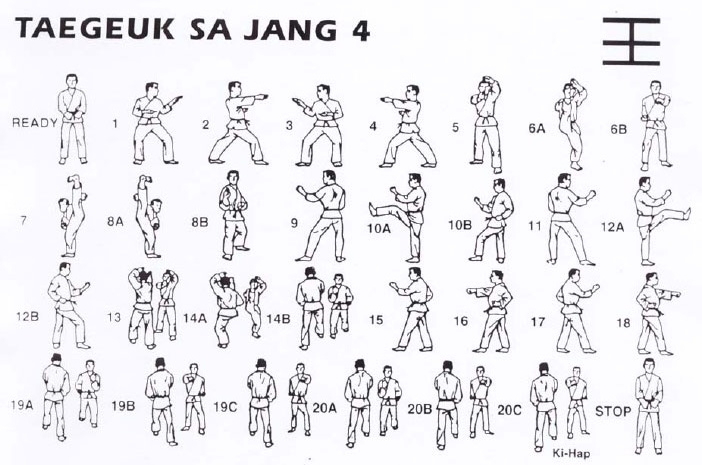 Taekwondo Form 4 Taegeuk Sa Jang: Jin – Symbolizes thunder and has 20 movements. 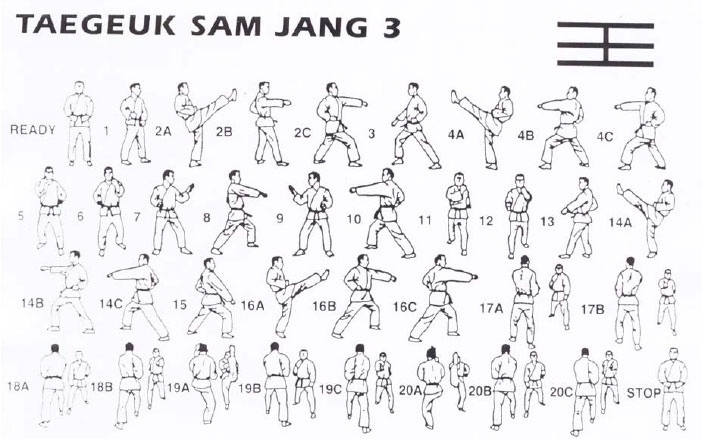 Taekwondo Form 3 Taegeuk Sam Jang: Ri – Symbolizes fire and sun and has 20 movements. 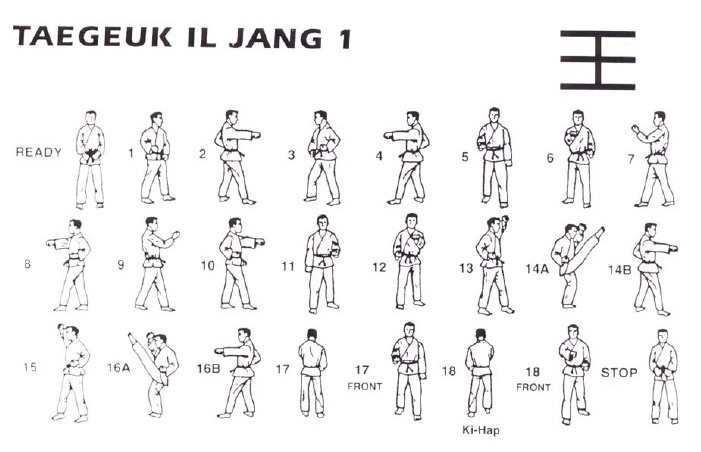 Taekwondo form 1 Taegeuk Il Jang Symbolizes haven and light and has 18 movements.